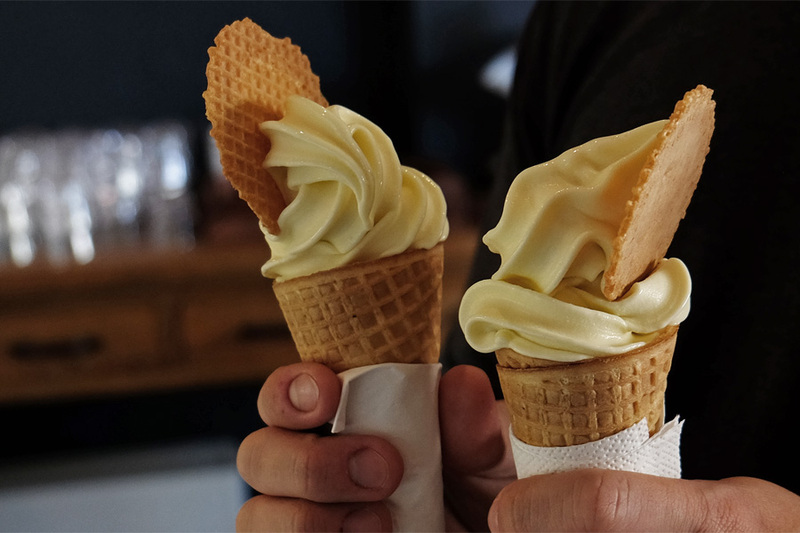 As we stepped into Jersey Jack Gelato on Saturday afternoon, the faint whiff of durian was unmistakable – Jersey Jack’s signature durian soft serve, made with real Musang King durian, only available on weekends. From the moment I saw the sign “Durian available upon request”, I was struck by obsessive durian blindness and could think of nothing else. Not for one second did I consider ordering any of the other flavours, an impressive range with something to please just about everyone – yesterday’s selection included pistachio, lemon lime and bitters, tiramisu, rum and raisin, cookies and cream, mango, pandan coconut, teh tarik (Malaysian pulled tea), lychee, black sesame, and even the plain Janes – chocolate, vanilla and strawberry. There’s a menu which I didn’t even look at, which features Instagram rockstars like gelato doughnut sandwiches and Jenga-worthy gelato waffle stacks. We had unintentionally come to Jersey Jack on the launch day of their latest internet-breaking treat, gelato on a doughnut cone. The cone is a hefty Sicilian-style bombolone doughnut made by Lena Lu Creations, rolled in sugar and filled with whipped cream. Jac ordered one of these with a scoop of vanilla, pear and caramelised fig gelato, a spectacular combo made even better with an unexpected drizzle of caramel sauce. She loved the gelato and enjoyed the doughnut cone, though she found it trickier to eat than gelato on a regular waffle cone. 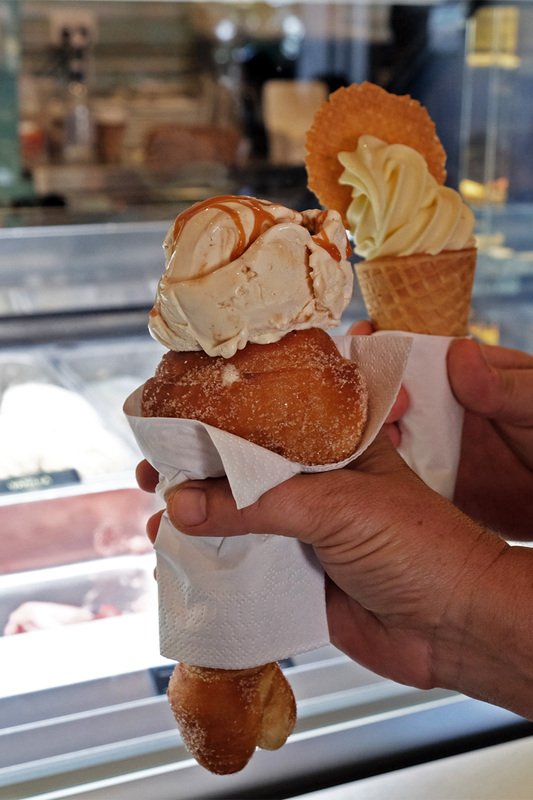 While waffle cones are hollow and provide a space for the gelato to slip safely into as you eat (a detail we probably didn’t really appreciate until now), the gelato is balanced on top of the cream-filled doughnut cone – hold it upright and keep that napkin handy! The doughnut cone itself was very well made and quite filling. Would a doughnut gelato sandwich, served on a plate, be easier to handle? 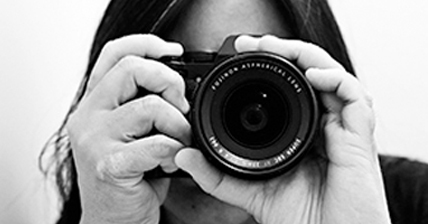 A theory to test – next time. Note: doughnut cones are only available Friday to Sunday. Me, I just want more, more, MORE durian soft serve. It was smooth, soft and creamy, with that alluring, glorious garbage stink that makes a true durian lover’s heart beat a little faster. No matter how quietly you burp afterwards on the drive home, everyone in the car will know. By the same people behind HangOut on 20 Preston cafe/tapas bar and Nasi Lemak Korner – which are right next door at 20 and 18 Preston Street. There is seating out the front, inside, and outdoors at the back in the ‘secret garden’ (access via the doorway to the left of the gelato display). We found parking next to Cygnet Cinema. Open Tuesday to Thursday 3pm to 9pm, Friday to Sunday 10am to 10pm. Durian soft serve is only available on weekends. Doughnut cones are only available Friday to Sunday.